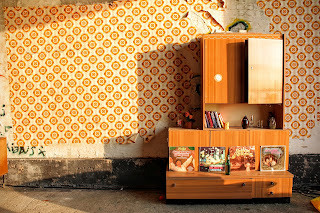 Choose a room that reveals the owner's personality. It could be your own room, someone you know, or a fictitious character. Start at one point in the room (the center, or a corner, or piece of furniture) and go around the room revealing the hobbies, sentiments, and aspirations of the owner. Keep going until you're back at the spot you started with. Use this to expand your character's profile, a way to enhance setting in your fiction, or just as a writing exercise to get the juices flowing. 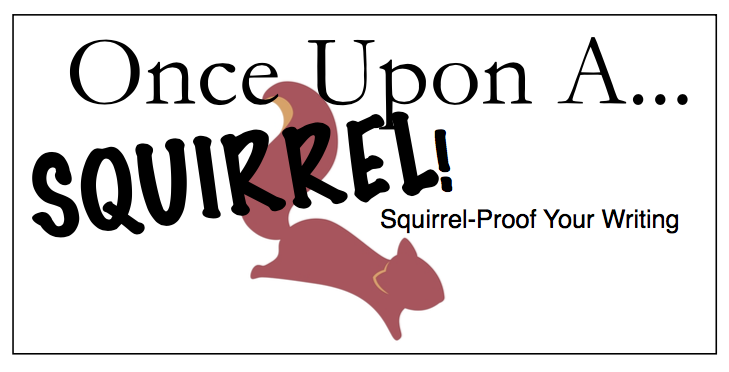 Want to support Once Upon A...SQUIRREL! for even more great content? Consider becoming a Patron. Either way, thanks for reading and keep writing! Become a Patron! Can Dictation Software Help The ADHD Writer? Despite my previous post warning about extreme deadlines that do more harm than good you’d think NaNoWriMo (National Novel Writing Month) would be a bad idea and yet as contradictory as it seems I’m a big supporter of it. In fact, I've been a participant for over ten years. Every year whether I win or lose I learn something new about myself as a writer and get a little bit better. Since being diagnosed and starting treatment for my ADHD, I've made HUGE strides in my writing success with NaNoWriMo. From first-hand experience, I think it is an excellent tool for the ADHD writer. Break Your New Year's Resolutions Right Now! Did I grab your attention with that title? I hope so. Too many of us, whether the intention is to write more or lose weight, the allure of starting fresh with a New Year’s resolution is very seductive. We tell ourselves that we will get back on track, especially considering how the holidays tend to derail everything in our lives for several weeks. It’s a promise we make to ourselves that most of us inevitably have to break. Why does this matter for us writers?